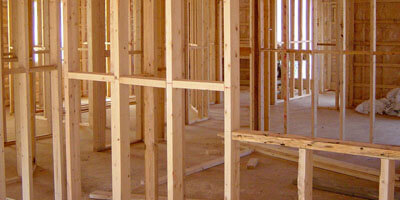 The m.ewaldBUILDING team is experienced in all forms of house renovations, extensions, new builds and shop fit outs. Our passion and over 10 years of experience lies in repair and additions to Queenslander style homes. We are a QBCC licensed and fully insured company so you can rest assured that your home and project will be in good hands for the duration of the project, regardless of the size. As a local small business we endeavor to work with other small businesses and source the majority of our materials from local suppliers. 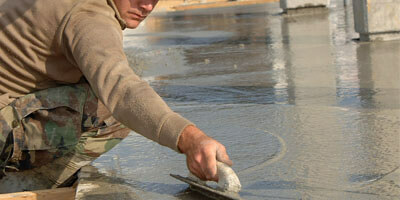 As a company that prides itself on quality workmanship, all materials are of new and best quality. Quiet often a project will require specialists, whether this is a specialist design team or bespoke cabinetry, we are able to assist and work with our partners to achieve an outcome to ensure our clients are satisfied. Every project is tailored to the client’s needs. Achieved first and foremost by us listening and working closely with you from the first point of contact through to project completion. We provide honest advice to our clients to assist them in achieving the aesthetic and structural outcomes they desire within financial and time constraints. Whether you require an extension, house renovation or a small repair job, we would like the opportunity to provide you with a no obligation quote. For a local Brisbane Builder please give Michael a call on 07 3155 1611. Having worked with Queenslanders extensively, decks and verandahs are an area that we are passionate and extremely experienced with. 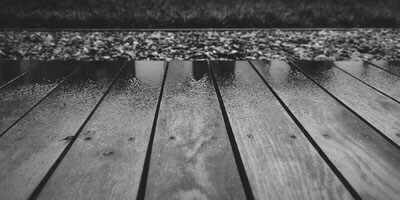 Whether it be installing a new deck attached to the back of your house or a low deck for a new entertaining area we can help. After deciding on a layout to extend our Holland Park home we spoke with a few builders and found m.ewald building to be competitively priced. His quote was very detailed and the costs transparent. During construction, we remained in the house and Michael was very accommodating of that, as well as our requests and queries during the build. We are very happy with the completed living room extension and rear deck and have since recommended m.ewald building to friends looking to complete similar works. We first contracted Michael for his speciality skills to construct character colonial stairs, his outstanding work lead over the last six years to employing him to reconstruct existing decking, building character gates, replacing asbestos ceilings and turning our thoughts into plans for our large deck /carport, making our house a home to match our lifestyle. His expert meticulous attention to detail along with honesty and reliability makes his building company one to recommend. Michael replaced my traditional front stairs. Using top grade hardwood and traditional hand craftsmanship, he replicated the existing stairs with only the changes I had requested. He worked on time and to quote and cleaned up at the end of the job. Very highly recommended. “My wife and I contracted Michael to build a new flight of timber steps and a new shower downstairs for us. Michael’s skill in building the steps meant that we eliminated a dangerous step at the bottom of the steps and onto a paved area. Michael acted as the project manager for the shower installation and arranged for the electrician, tilers and water proofers for their part of the job. Michael also plastered and waterproofed small ancillary areas near the shower as well as installing an exhaust fan to the outside of the house. Michael is punctual, courteous and respectful of the client and their property.